Video Surveillance is an integral part of modern security systems, found in premises ranging from retail stores to airports, schools to corporate buildings. It proves a great deterrent to malicious behavior and an excellent tool in solving the mystery of past misdemeanors. 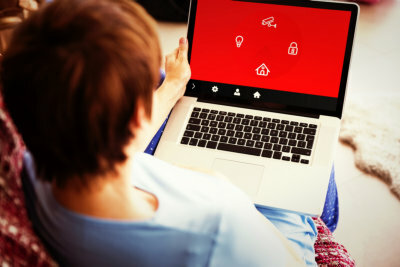 In this digital world, security has also embraced the advantages of instant access to images stored and retrieved on computers, Thinking Tools, LLC offers a diverse portfolio of products, and a suite of features, that can enhance the ability to securely and reliably transport security video ‘footage’ across an IP network. IP Video surveillance systems generally involve a number of devices – IP Cameras, servers, and VMS (Video Management Systems) – and involve multicast technology to deliver video streams to every intended recipient. When you are looking to protect your business or your property, in terms of Loss Prevention, Safety & Security, Quality Control, and/or Vandalism, we can help you design the right system to meet your needs or your budget.